Tuesday, March 12 at 8pm est, Miss Paula and Oro of KDCL Media sit down for a conversation with Rich Krimm from The New 49ers Prospecting Club. Rich will be discussing underwater suction mining techniques that will be used in California this year. A loophole has been found with respect to the current dredging moratorium and our members and other miners in California are going to take advantage of the technique. We’ll also be talking about the proposed dredging moratorium in government committee in Oregon, and the environmental impacts of this form of mining. 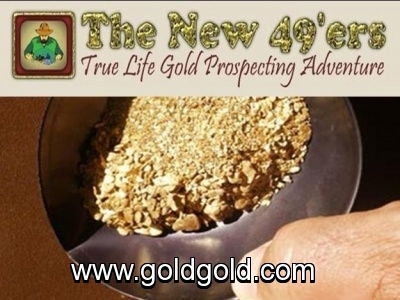 He’ll also give us the 411 on The New 49ers Prospecting Club of Happy Camp, California, and all the great things in store for the coming prospecting season. 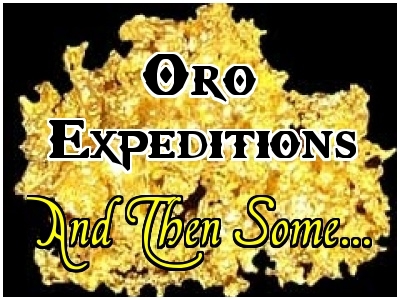 Oro and Miss Paula talk about their adventures prospecting for gold and gemstones. And Then Some… covers the issues facing the recreational and pick and shovel miner in today’s environment.